I designed a logo for 'The Storm Trees', a distinctive four piece band featuring compelling vocals, strong harmonies and strong individual musical performances. 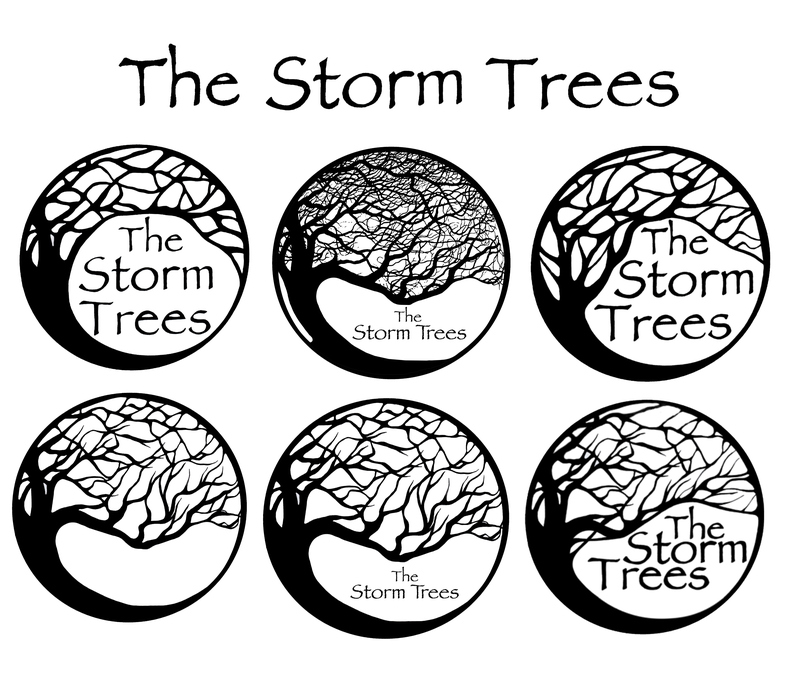 These are the different stages I went through when designing a logo for the band 'The Storm Trees'. The second one in was the original idea which then developed to the top right which is the final logo which the band are now using. 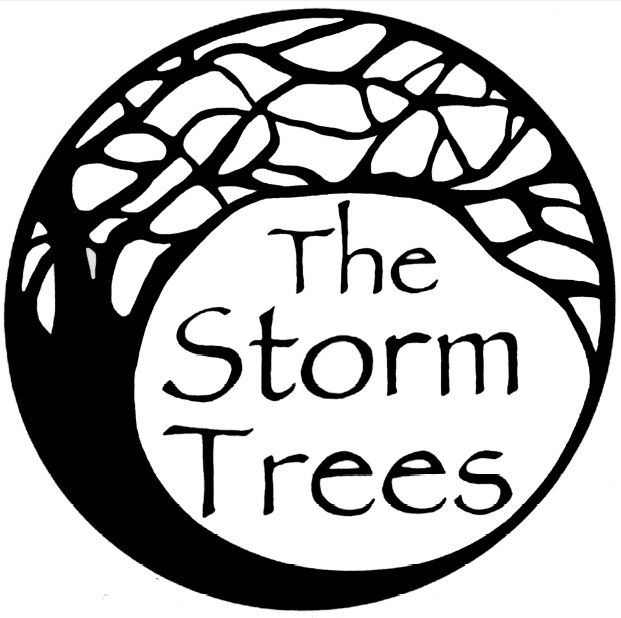 This is the final logo I designed for The Storm Trees band.